USA Triathlon and Ironman recently announced a joint venture called Time to Tri. This is a very, very big deal. 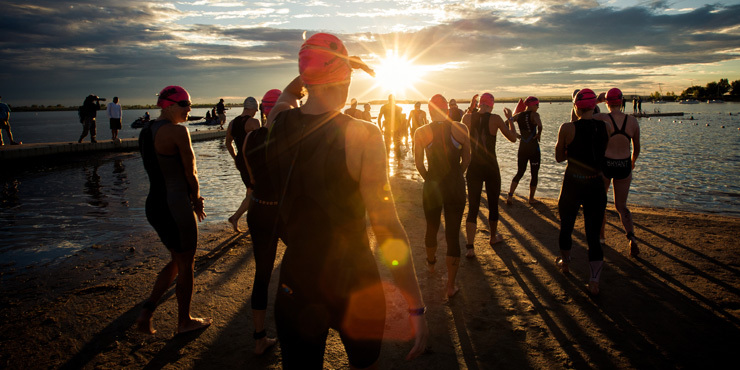 The governing body of the sport of triathlon in the U.S., is strategically working with the most recognizable global brand in triathlon to bring 100,000 new people to the sport of triathlon by the year 2020. This initiative follows Ironman’s purchase of the competitor group. 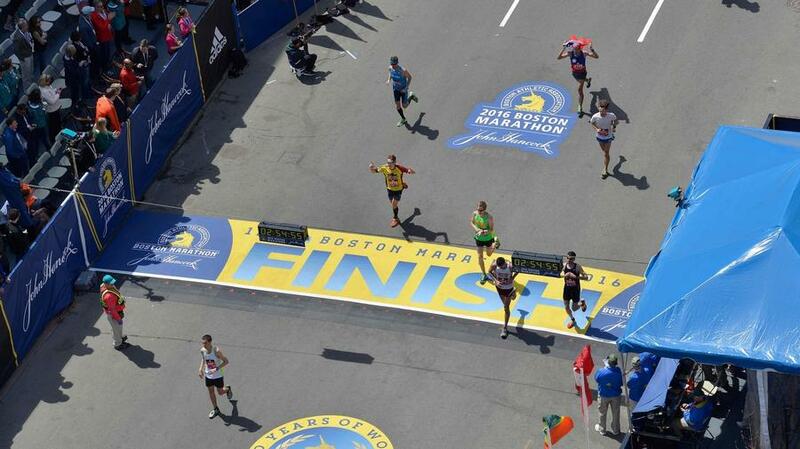 The move established Ironman as the owner of a portfolio of assets including the popular Rock ‘n’ Roll Marathon Series. Both moves signal where the marketplace has been trending, as well as forthcoming robust business models and campaigns to continue that trend. There’s no better time than now for what I’m calling Body Empowerment. Body empowerment represents an improvement over other health and fitness social trends that have often criticized elements. 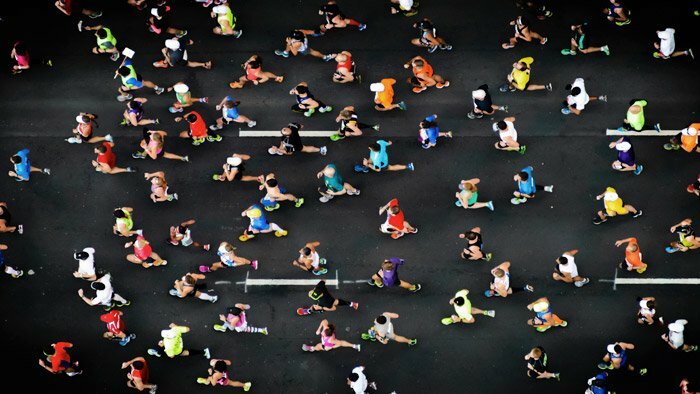 This new and evolved health centered mindset swings a stronger sense of ownership, commitment, and action to men and women of all abilities through endurance sport. Body Empowerment is grounded in fundamental core principles. First, fitness programs centered around self-propelled motion activities will be the most efficient means for people to enhance their fitness, full stop. 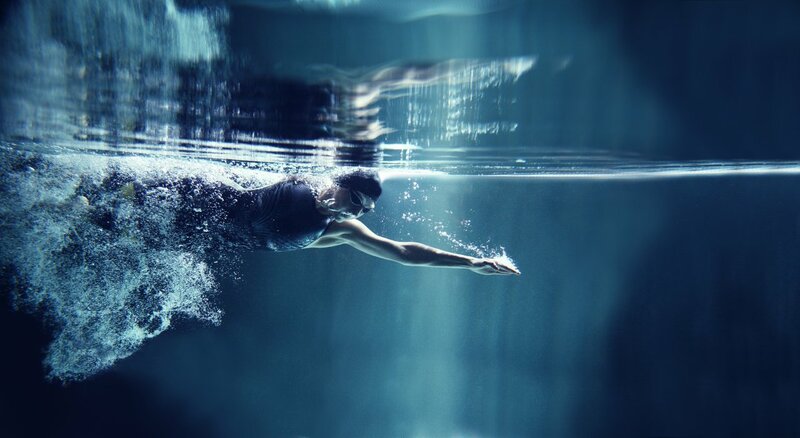 There’s no better way to enhance fitness by turning yourself into an athlete. We can demonstrate this empirically. Second, by turning yourself into an athlete, your primary goals are to meet or exceed the demands of races. Your body and health becomes the end product of those goals. The body empowered person makes efforts to understand fitness and nutrition science and is take action oriented. They understand there is nothing outside of their direct control. Men and women, young and old alike take ultimate responsibility for their fitness and nutrition. They know the difference between working out and training, and recognizes proposed quick results are untenable. This leads to the the third principle, anything is possible if you believe in yourself. What you see in the mirror, your genes, your age, your gender, your skin pigmentation, what someone told you that you’d never be or do…etc; none of it changes the fact that you CAN be an athlete on the spectrum from recreational to professional, and thereby improve the quality of your life and health. EventHorizon endurance sport was born out of the substantial increase in interest in endurance sport. We saw it coming, and we believe the marketplace will continue to trend toward endurance sport as the primary means of getting and staying fit. It’s an exciting time to train and coach athletes. EventHorizon coaches have experience helping people of all abilities. We are excited to help usher many more people into the endurance sport lifestyle, and provide training solutions grounded in the best science available. Very simply, stop working out and start training! There’s no better way to begin your journey than to find an event, believe in yourself and sign up! I recommend that you go to the co branded Time to Tri website to plan, research, find training resources and sign-up! Let’s go!